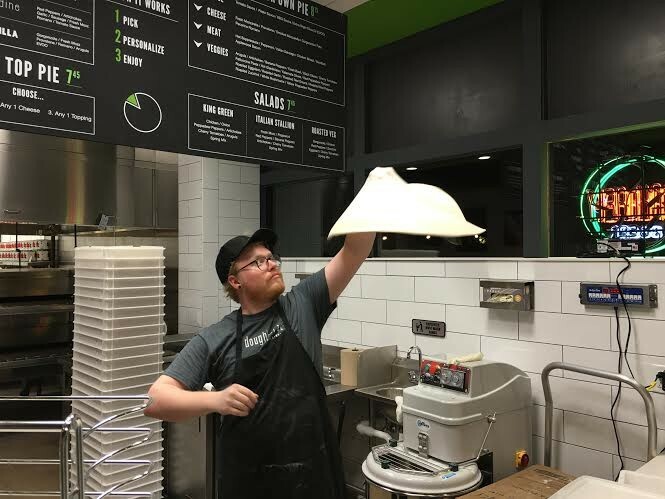 A pizzaola hand-tosses the dough to order. 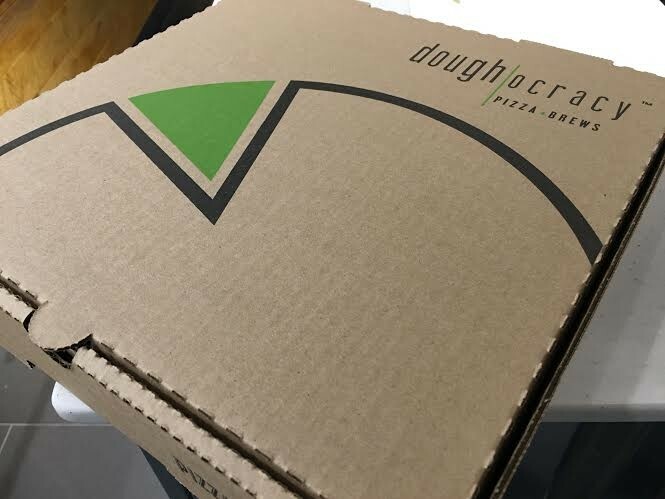 The presidential election may be a year away, but Doughocracy (6394 Delmar Boulevard, University City) is encouraging St. Louisans to participate in the democratic process early, at least when it comes to their pizza. 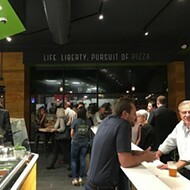 Life, liberty and the pursuit of pizza — that's the slogan of Doughocracy, the area's latest fast-casual pizzeria. 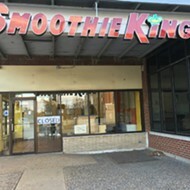 The restaurant is the first of its kind from Chicago Franchise Systems, though a second location right outside of the Windy City is slated to open soon. The St. Louis location, which had its soft opening last night and will open to the public today, is located in the Delmar Loop in what was formerly the Ziezo clothing boutique. 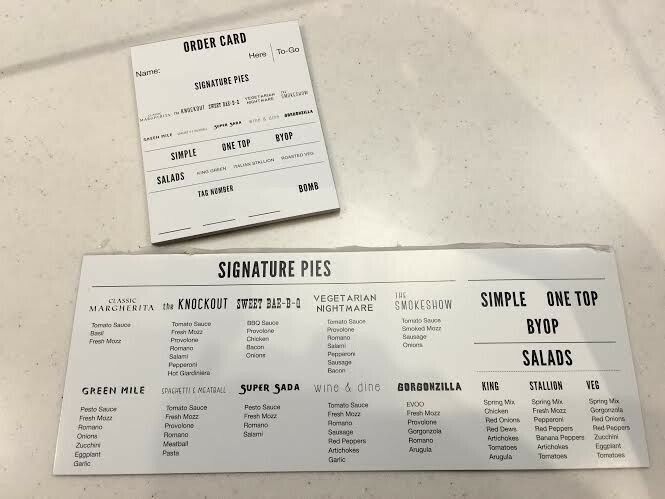 Operated by Christa McGraw, Mimi Hurwitz and Josh Vehovic, the restaurant aims to be the Chipotle of pizza, allowing patrons to customize their pies from a variety of sauces and ingredients. 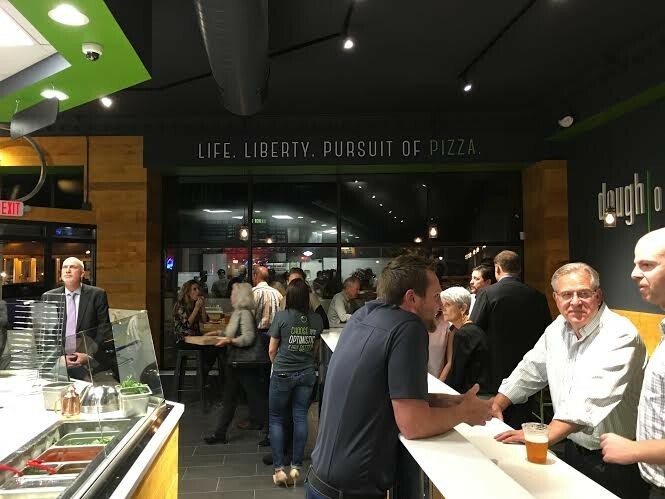 The three partners were aware of Chicago Franchise Systems, and when they found out about the Doughocracy concept, they knew they had found pizza gold. "We were just blown away by the energy and the product," says McGraw. "As soon as we tasted it, we loved it and knew we had to open one in St. Louis." Diners choose their own ingredients to craft personalized pizzas. The concept is simple: Begin with a 12" housemade shell that is hand-stretched and tossed to order then make your way down a line of ingredients. The entire process takes less than five minutes, three of which are devoted to cook time. McGraw emphasizes that all of Doughocracy's ingredients are made in house daily. 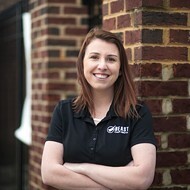 "We make the pizza dough from scratch every day. 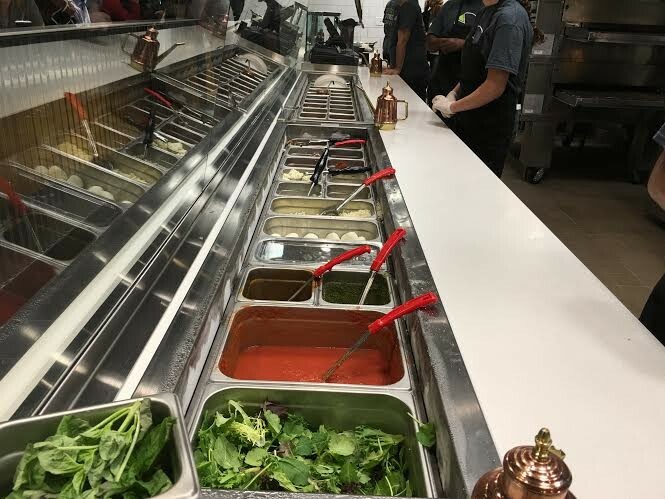 All of the sauces are homemade and the vegetables are freshly cut daily," she explains. 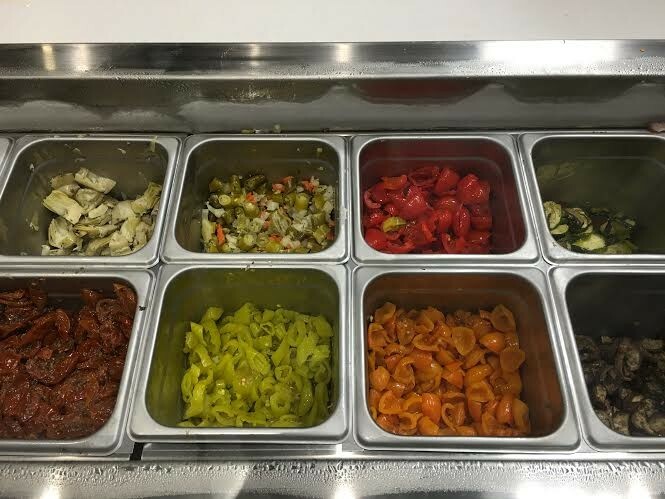 "We are especially proud of a large selection of unusual toppings, like red and yellow peppadew peppers." 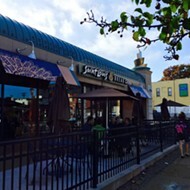 In addition to pizzas, Doughocracy offers customizable salads, craft beers and wine. And McGraw insists that you save room for what is sure to be the restaurant's signature dessert. "We have a Nutella bomb, which is basically like a calzone filled with Nutella," she tempts. 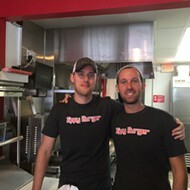 Doughocracy will be open from 11 a.m. until 10 p.m. seven days a week. Scroll through for more photos of Doughocracy. Pizza chefs prepare customized orders for hungry patrons. 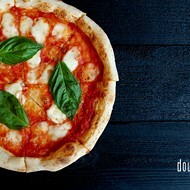 Diners choose their pizza toppings of choice a variety of ingredients and sauces. Doughocracy holds these truths to be self-evident.